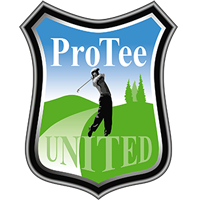 Right click the ProTee Golf Interface shortcut on your desktop and select "Run as Administrator". Exit the interface.The interface has now registered any missing components. Next you can run the ProTee Interface normally.